Are you looking for something fun? Do you enjoy a nice glass of wine? 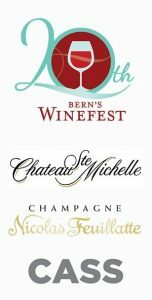 Maybe you’ll even catch a glimpse of one of the local Celebrities like Jon Cena or Nicole Bella at Bern’s Winefest 2017. 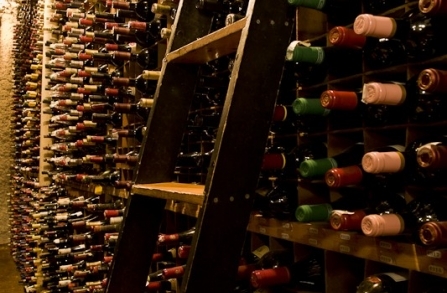 Bern’s Steak House in South Tampa is playing host to it’s 20th wine fest in April of this year. 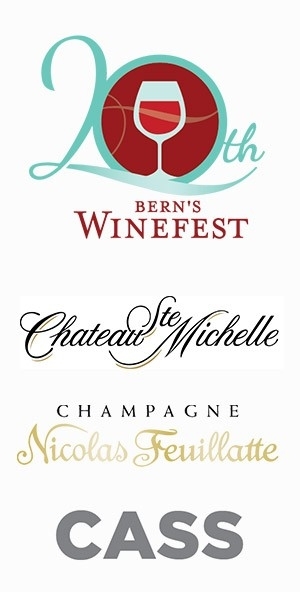 The Winefest is an 8 day celebration and is unrivaled in it’s wine selection and extravagance. In case you haven’t heard of Bern’s, the restaurant has the largest wine list of any restaurant in the world. 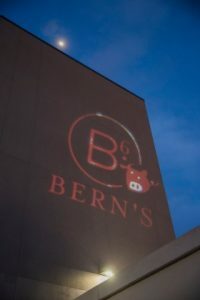 The food pairings and locations of the events are not something to be missed with Bern’s, their hotel Epicurean and their sister restaurant Haven each showcasing different events and adult beverages. If you want to be the first to know about the local art scene, James Dalek will be unveiling a new mural at Art Bubbles and Bern’s, the event that will kick things off in style. If that’s not your thing then come and hang out poolside for the upscale southern BBQ on Sunday April 29th with not 1 but 2 mechanical bulls and music from Stombringer. You can enjoy a beer, a dozen different bourbons and BBQ food to die for. If you’re looking for the creme de la creme of the event, the Legacy dinner at Bern’s Steak House is also on April 29th and at $1200 per person you know it’s something special! The whole week’s events range from $130 to $1200 and they will sell out fast so if you’re looking to treat the other half to something really special there’s something for every occasion. 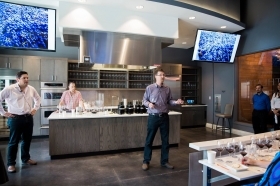 There are even a few seminars in the Epicurean Theatre if you want to gain some wine knowledge from some local experts. All tickets are in high demand so grab them while you can by calling our concierge line at 813-319-6424. If you do decide to attend post your pics with #delgadohometeam especially that selfie with Jon Cena! The Delgado Home Team are the local Real Estate expert Advisors in Tampa Bay and can offer the very best in the home buying and selling experience. Call now at 813-319-6444 for all your home Selling or buying needs.